This Thursday at 4pm when the Tasting Room and Restaurant opens, we will release our recent batch of Le Petit Prince – farmhouse table beer. 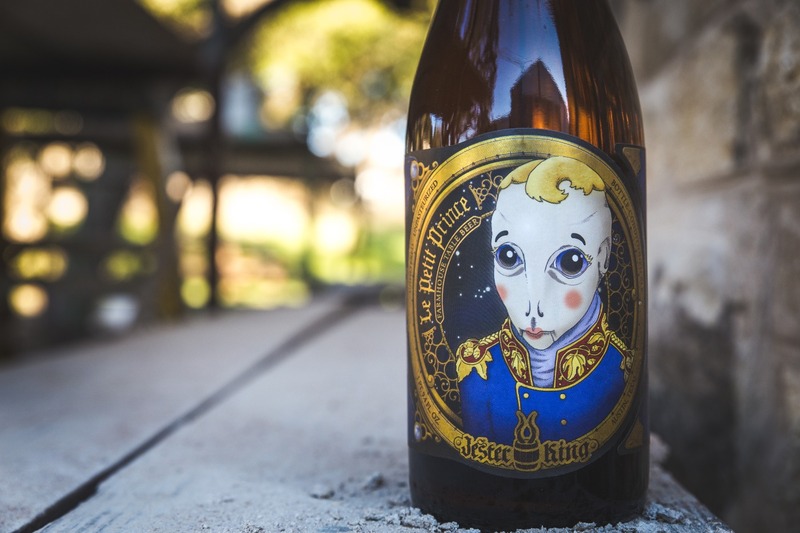 Le Petit Prince is about as simple as a beer can get here at Jester King. It is made with Texas Hill Country well water, Texas-grown barley and wheat, and a blend of hops, then fermented in stainless steel with our mixed culture of native yeast and bacteria. We then dry hop and condition the beer in its vessel for a few weeks. Le Petit Prince will be available by the glass and in bottles to go ($9/750mL). We anticipate distribution of this beer.